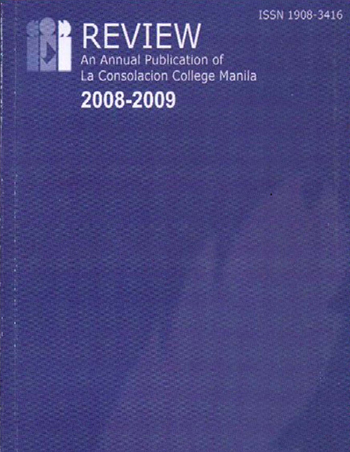 The LCCM Review is an interdisciplinary and exchange publication that aims to be the channel for the creative expression of what has been thought out in the different schools of the College and BED. It also aims to serve as a cooperating channel of communication among academic scholars, faculty researchers, students and experts from the different sectors azs well as the community. It is published annually.